Brazil’s Bromelia Productions is looking to recreate the magic of YouTube sensation Lottie Dottie Chicken for even younger online viewers. 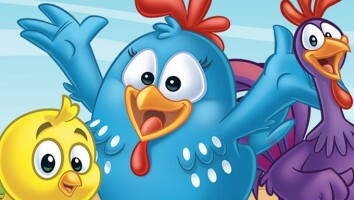 Brazil’s Bromelia Productions, the company behind the decade-old popular YouTube series Lottie Dottie Chicken, will introduce a new animated series targeting babies and preschoolers at next month’s Licensing Show. 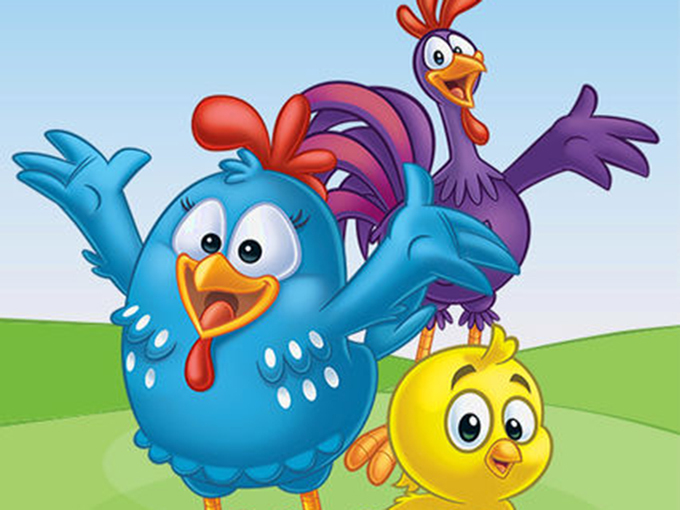 Lottie Dottie Mini stars the same blue chicken and her friends from Lottie Dottie Chicken (known as Galinha Pintadinha in Brazil), which has been viewed more than five billion times on YouTube. 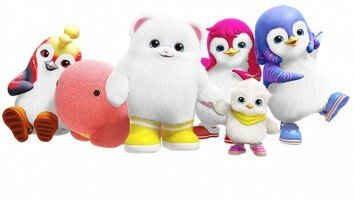 The spin-off features new visual concepts aimed at young and avid seekers of online nursery rhymes. 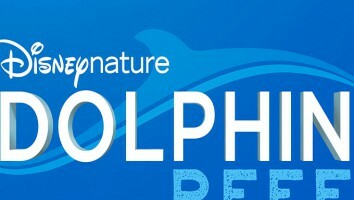 Also during Licensing Show, Bromelia Productions plans to announce expanded distribution channels, as well as licensing plans for the North American and European markets for the Lottie Dottie IP, which currently has more than 90 licensees worldwide. 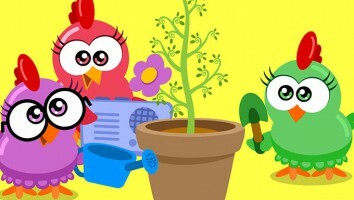 Lottie Dottie Chicken videos and songs, which are available in English, Spanish and Portuguese, will soon be released in Italian, French, German, Mandarin and Japanese on YouTube. 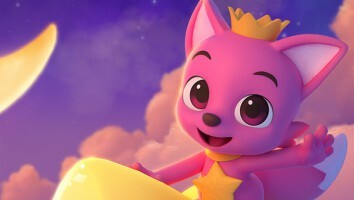 Videos are also available on 14 VOD channels, including Netflix US, Latin America and Canada, and more than two million Lottie DVDs have been sold to date. 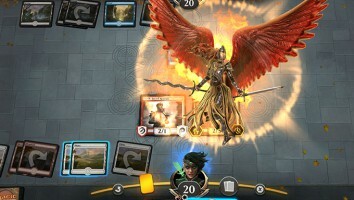 The brand’s popular apps are available for iOS and Android devices.